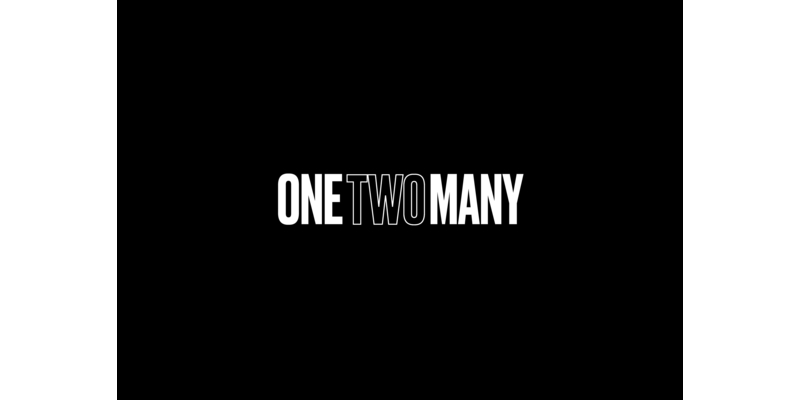 One Two Many was set up in 2015 as a label, publisher, and sync rep company to give acts early access to the world of synchronisation. Finding an exciting area of opportunity where sync’s not only were beneficial to artists and writers monetarily but also, in the linked up modern world, even smaller syncs generated awareness and streams through Shazam channels alongside traditional release campaigns. That approach brought OTM’s acts to the attention of larger label and publishers, which led to Label and Publishing deals for Trevor Sensor (Secretly/ Downtown), SOULS (Columbia/BMG), and Bad Sounds (Insanity/UMP). Alongside this OTM has partnered with a growing number of 3rd Party Music Companies to represent their catalogue for Sync including, to name a few; Primary Wave Entertainment, ATC Management, 30th Century Records (Dangermouse’s Label), Womack and Womack, Whitey, Jaded and Cutting Edge Film Scores. At One Two Many we’ve hit the ground running and aren’t slowing down; having secured high profile syncs for the Apple Watch Series 4, Estee Lauder, Royal Navy, The Grand Tour, Head Tennis, as well as TV and film placements of our artists and sync rep clients in the past 6 weeks alone. You can listen to all of OTM’s new signings here, and keep track of our movements on social media Facebook, Instagram, Twitter and our website. Ever since we heard the dark electronic drops of the song “Supernova”, we knew that we had to bring Slinger into the OTM family, with the track picking up a sync for Apple’s Watch Series 4 this year, with the single released under One Two Many Records alongside the launch of the product. Whilst under various guises in the past, Slinger has been championed by Skrillex, Diplo, Annie Mac, and Zane Lowe, Slinger has also picked up praise with his compositional work spanning adverts for Huawei, Bentley, and Nissan. Pairing contemporary music with long forgotten field recordings of little-known-sometimes entirely unknown singers, and building the music around their performance, SOULS was one of OTMR’s first signings and came back home to OTM this year following his debut LP for Columbia, and we signed him for his second album. The painstakingly cleaning, mixing, and recontextualising of these voices of the past, who never had their fame in their current time period, is at the centre of our campaign in 2019, building on 3 Syncs for Apple, as well for Oakley, FIFA and Los Angeles Tourism. A favourite to watch out for is “Hold On” which is a stomping rock riff featuring the vocals of a nun from the 1930s heartland America…! From the moment we found out that as a child his first foray into music was composing to picture of The O.C. with the volume turned down, we knew we had to sign Val James…! Writing, playing and recording his music all by himself, Val brings has an effortless ability to write hooks for days, and combine them with his own style of sun-drenched, washed out colours of wonky pop. Val’s first Syncs came with two placements in forthcoming feature film Hole In The Ground.